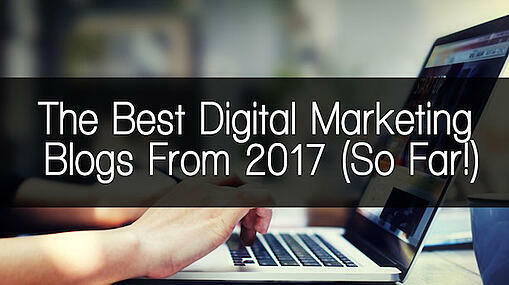 We all know digital marketing has been dominated by paid advertisement in the recent years. 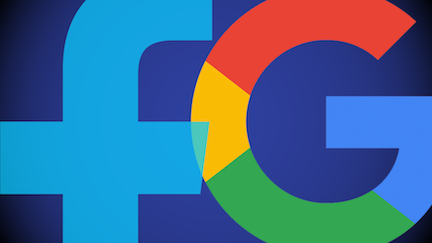 In fact, Facebook leads the way with over $12 billion in paid ads revenue. Check out this post by Marketing Land with a complete analysis of digital ad spend by the top social media platforms. At the beginning of every year, marketers make predictions about what they believe is going to happen in the field. This January, Forbes Contributor, Matthew Goulart tells us what he think would happen in 2017. Read more here to see if his predictions came true. We all know about the powerful tool Hootsuite. Well it just got even stronger. In March of this year, Hootsuite acquired the leading Snapchat analytics solution. Read more about the purchase here. Marketing is heavily driven by data. Jeffry Pilcher, CEO and President of The Financial Brand shares this insight on the current trends and priorities in marketing for 2017. Are you surprised by this data? It can be argued that digital marketing is now the hub of the marketing field. Don't believe us? Check out these 29 digital marketing statistics and what they mean for your business. Are you marketing for a B2B company? This post shares how much you should be investing in digital marketing? Do you agree? Are you looking to enter the content marketing world but don't know how to? Fear not, Brian Sutter shares this post on doing all your content marketing and SEO in-house. You can read the full post here. Content marketing can be this simple. Sarah Mitchell shares these 3 things you must keep in your strategy to stay on track. Read the detailed post here. They say you can learn a lot from history. In this post published on Entrepreneur, these 5 points taught us about content marketing and SEO in 2016. Can we keep this up in 2017 or will we have to adapt? We know people learn something new everyday; but what about machines? Machine learning in the context of digital marketing is actually making SEO more human. Check out this extremely interesting post here. Have you been following trends? 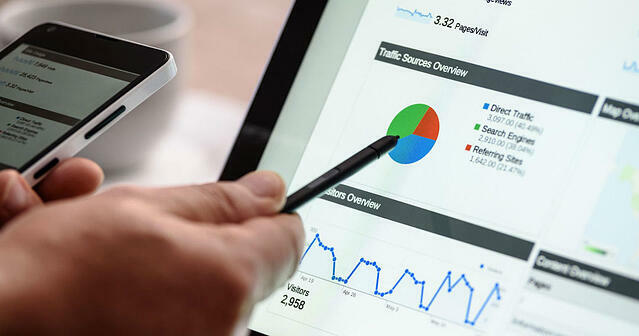 If not, you should seriously check out these 7 SEO trends that will help improve your marketing efforts. Check out the post here by Chris Giarratana! A series of mistakes can hurt your content marketing and SEO efforts. Luckily for us, Ronald Dod shares the mistakes you must avoid. Check out the full post here! Have you tried implementing any inbound marketing strategies and can't generate results? This post shares 13 ways to make your inbound campaign stand out. Maybe you've never explored inbound marketing strategies. Luckily for you, Andy Beohar shares the All-Star Playbook for startups and inbound marketing. The ultimate goal for a business is to turn their brand into a magnet. They want to consistently attract new clients, customers, etc. In this post, TechCo share their insight on just how to do that. Read the full post here. Think you're an expert in inbound marketing? 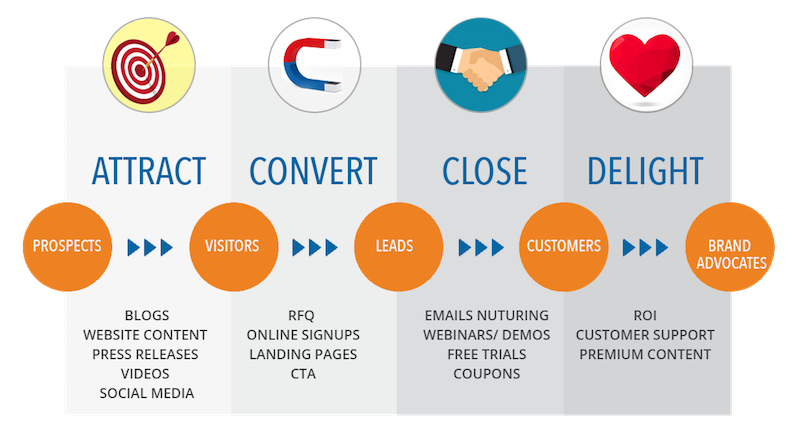 Andrew McDermott shares the crucial component most inbound marketing funnels are missing. Find out more here. For those SMBs who require foot traffic, Mike Templeman shares how you can integrate inbound marketing with your in-store experience. Check out the details here. Are you looking for new ideas on how to leverage social media in commercial real estate? These 10 simple tips might help you take your efforts to the next level. Doing the same thing each and everyday might cause you to develop this habit of going through the motions, and you might not be seeing any results. Here are 10 ways you can try to turbocharge your social media marketing! Are you new to social media marketing? Start by answering these questions to define your strategy. They even provide answers and examples! Still out of ideas? 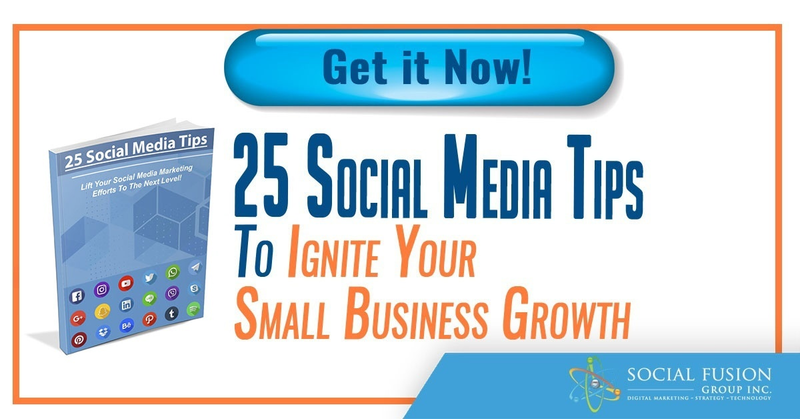 Try these 50 social media marketing ideas, strategies, and tips! We found #11 to be very useful for us! Check out the complete post here.